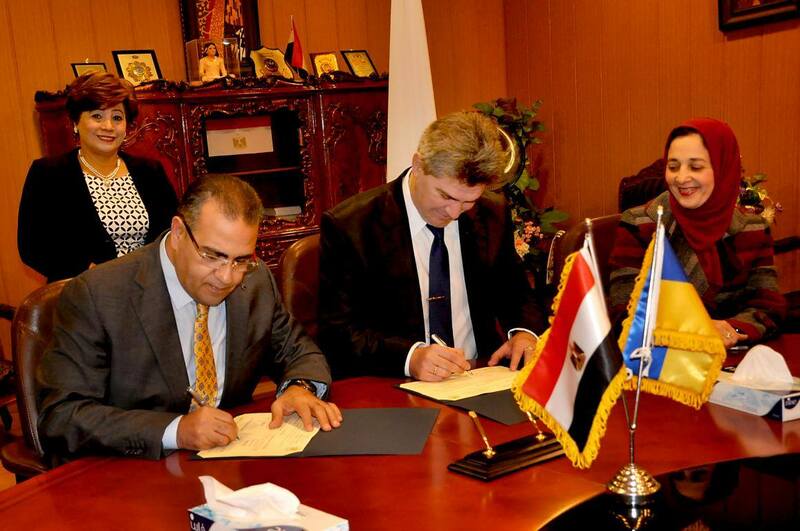 Prof. Dr. Mohamed ElKenawy, President of Mansoura University, signed a cooperation agreement in the medical fields with Ternopil State Medical University (TSMU) from Ukraine. TSMU ТернопільськийдержавниймедичнийуніверситетіменіІ. 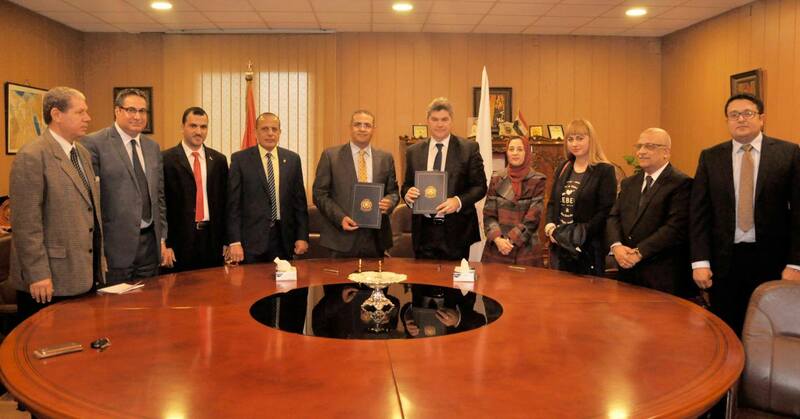 Я. Горбачевськогоdelegation, Dr. Dmytro Korobko ДмитрийКоробко (Dean of Pharmaceutical Faculty of TSMU) on behalf of Prof. Mykhaylo Korda (Rector of TSMU) and Dr.Liliya Logoyda (Vice-Dean Pharmaceutical Faculty of TSMU), visited Mansoura University to complete the singing of the cooperation agreement with Mansoura University. 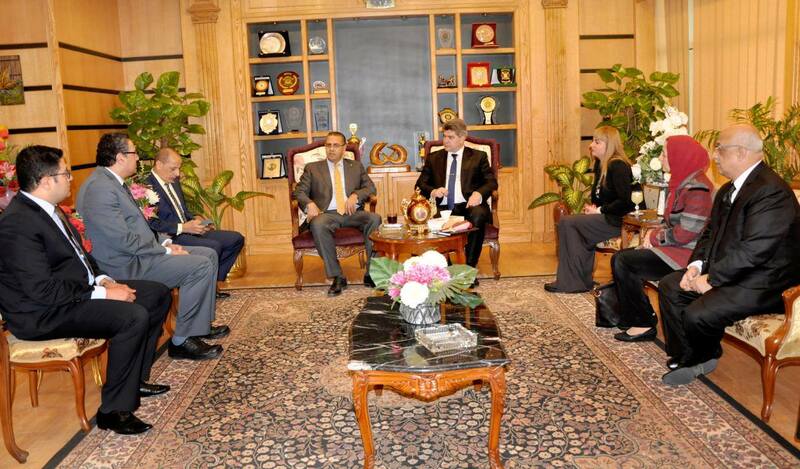 - Dr. Mohamed ElSergany (Member of Mansoura University International Relations Office). 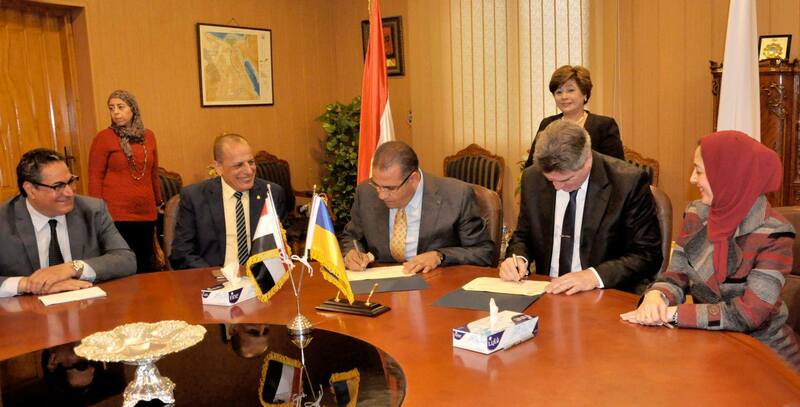 This cooperation comes in the context of Egypt's interest to extend the cooperation bonds with the Ukrainian Universities. 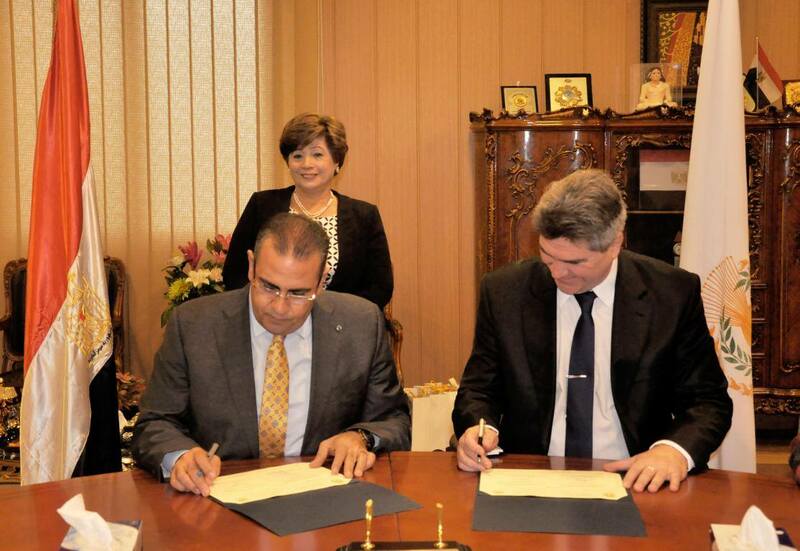 Therefore, Mansoura University took the initiative and signed the agreement with Ternopil State Medical University from Ukraine to activate the collaboration to between researchers and staff on both sides in the different medical disciplines (Medicine, Pharmacy, Dentistry, Nursing) as well as the exchange of staff and students on the different basis of education, academic and research. 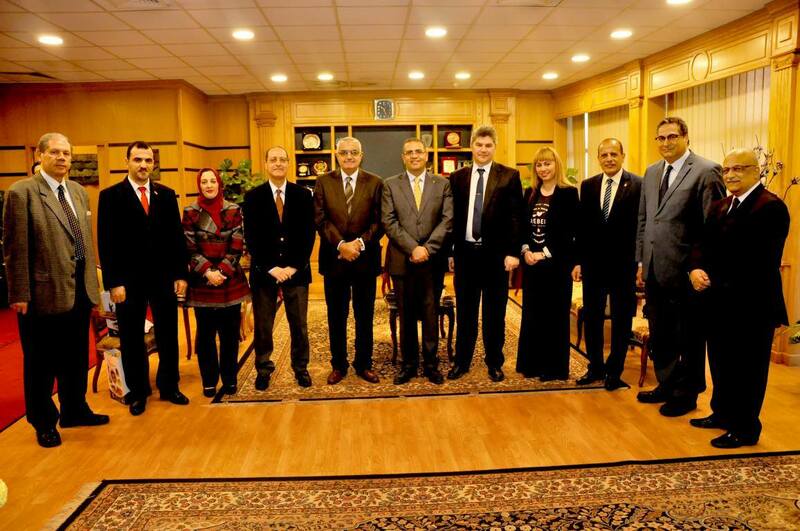 TSMU represents the first medical university in Ukraine, which has also many foreign students from either the Arabian region or other to get various scientific degrees. 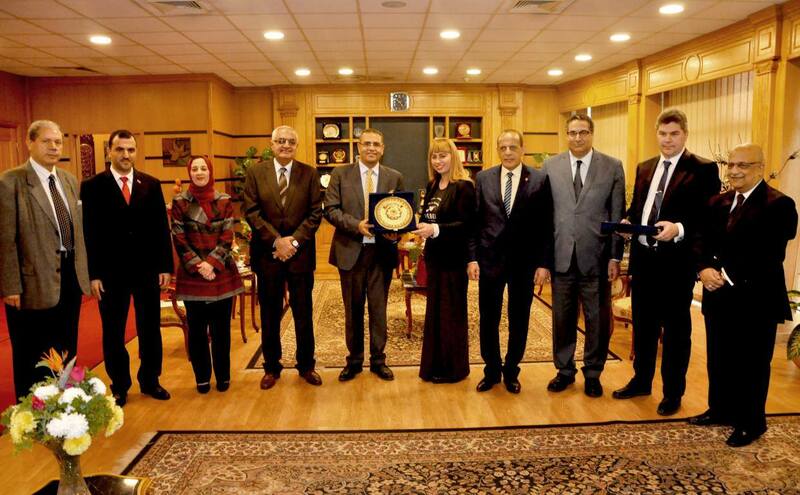 Prof. Mohamed ElKenawy assured to activate the agreement and initiate fruitful collaboration in the future between Medical sector in Mansoura University and Ternopil State Medical University, Ukraine.